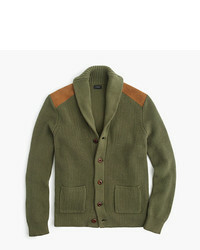 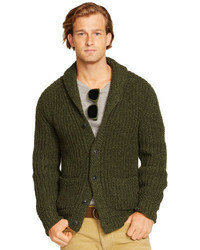 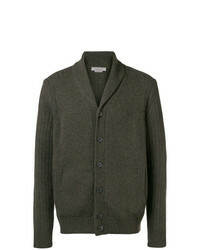 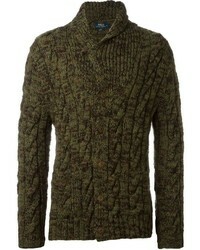 Corneliani Knitted Cardigan £289 £413 Free UK Shipping! 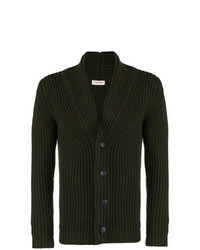 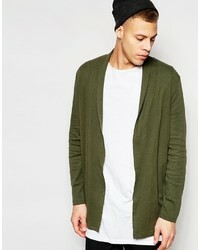 Zanone V Neck Cardigan £214 £306 Free UK Shipping! 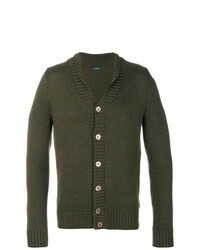 Al Duca D’Aosta ... Ribbed Knit Cardigan £180 £256 Free UK Shipping! 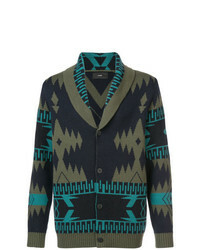 Alanui Patterned Cashmere Cardigan £1,697 £3,393 Free UK Shipping!